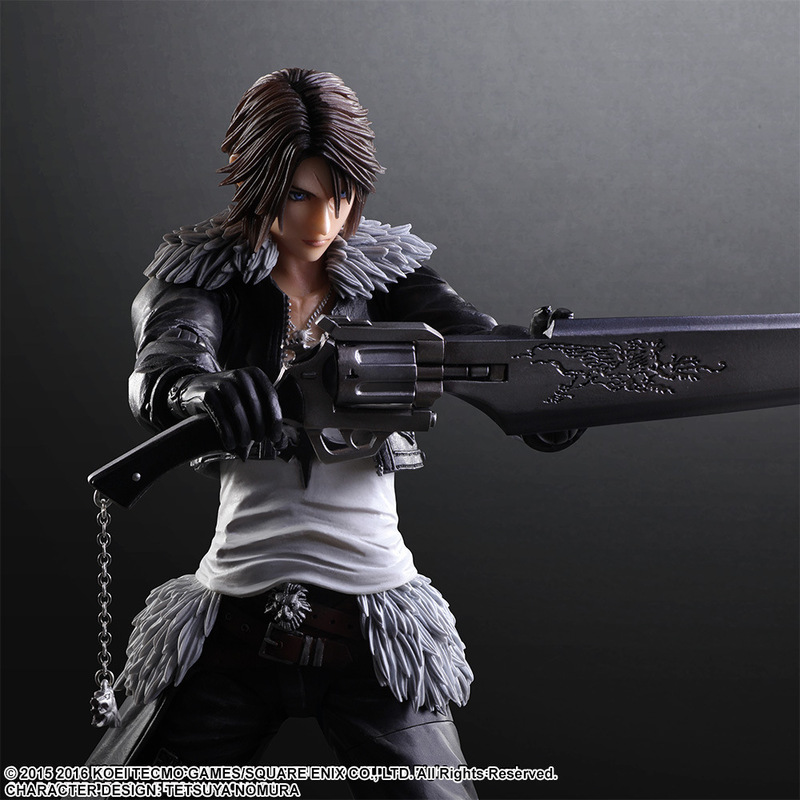 Squall is a fan favorite among the protagonists of the Final Fantasy series. 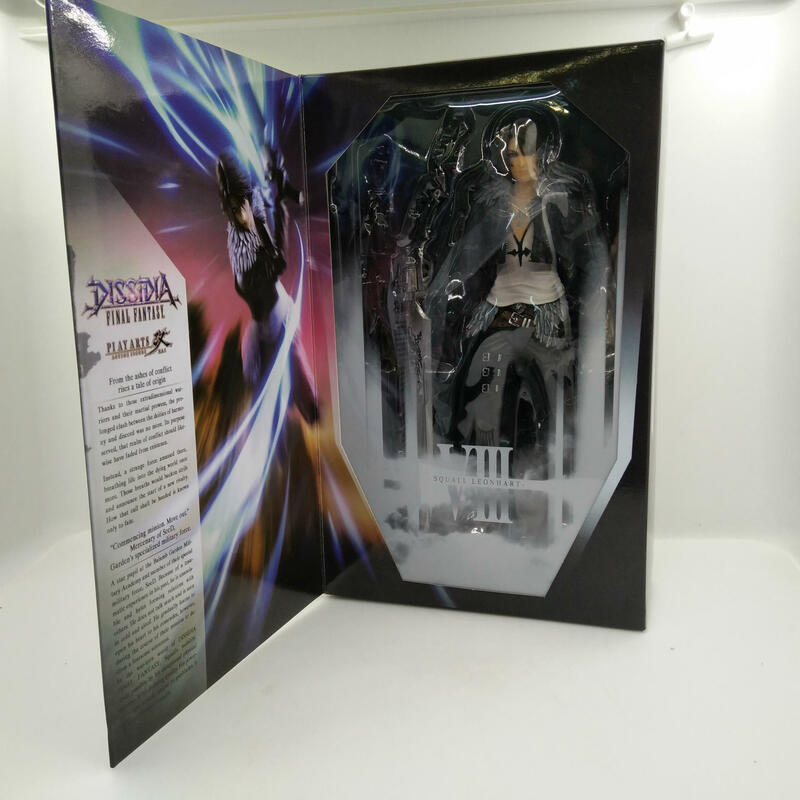 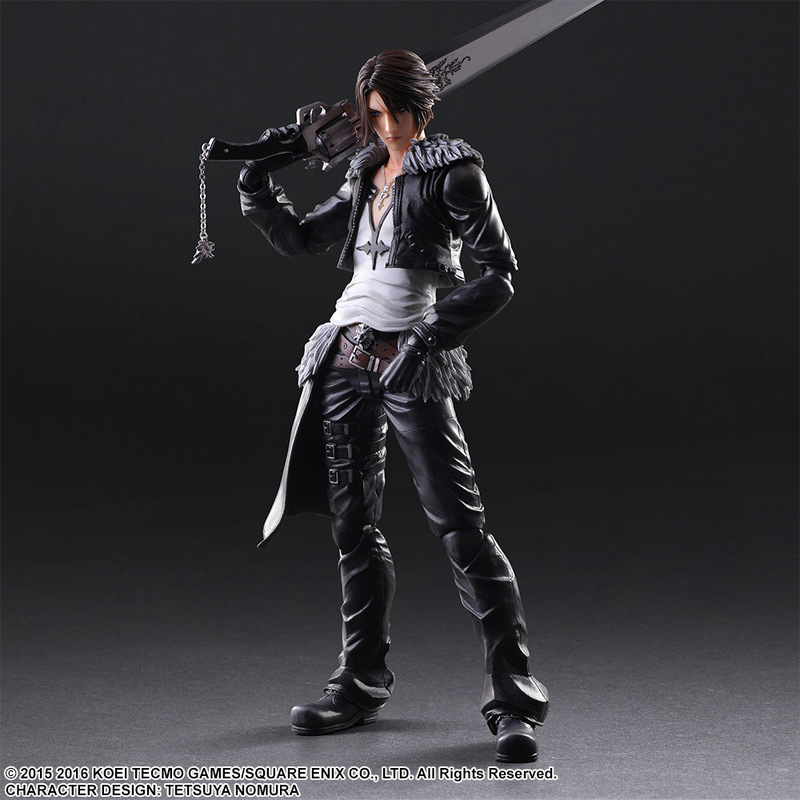 In this Play Arts Kai Squall Leonhart figure from Dissidia Final Fantasy, Squall's proportions are sharper, and the sculptwork shows how meticulously Square Enix pursued accuracy in recreating his silhouette.The paintwork is delicately applied throughout. 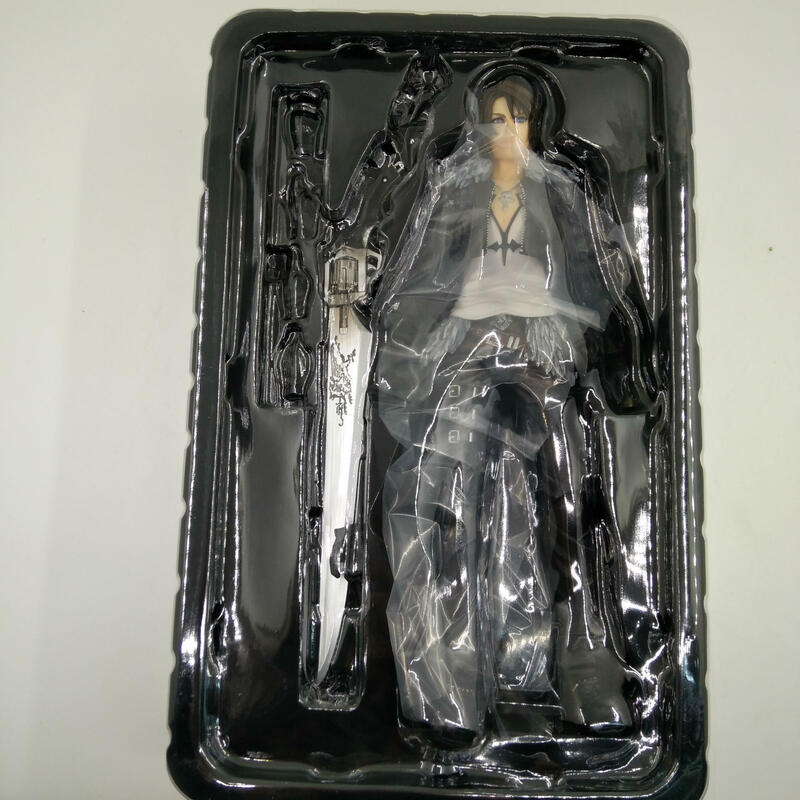 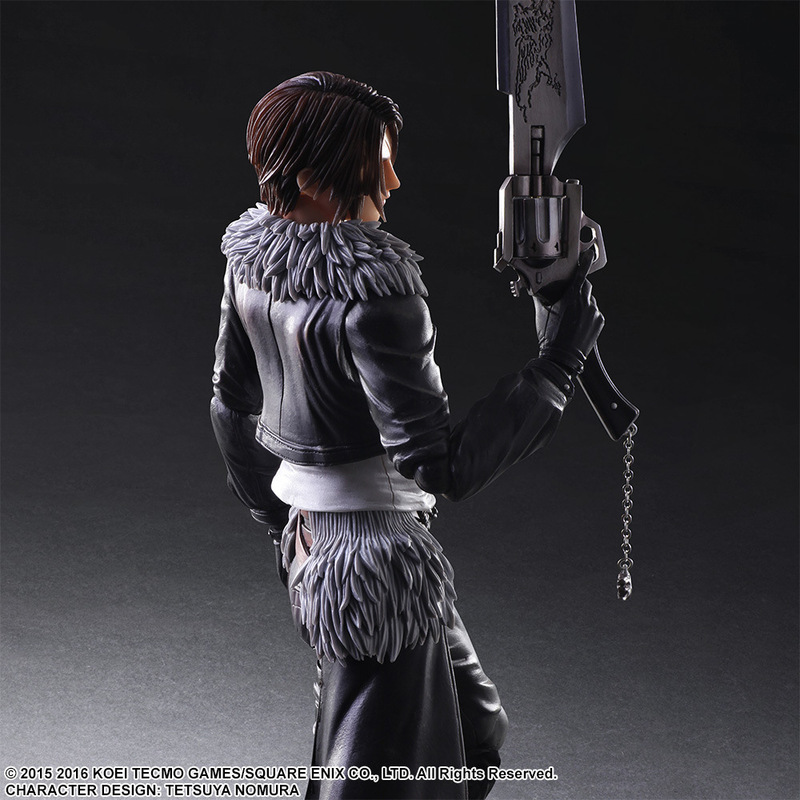 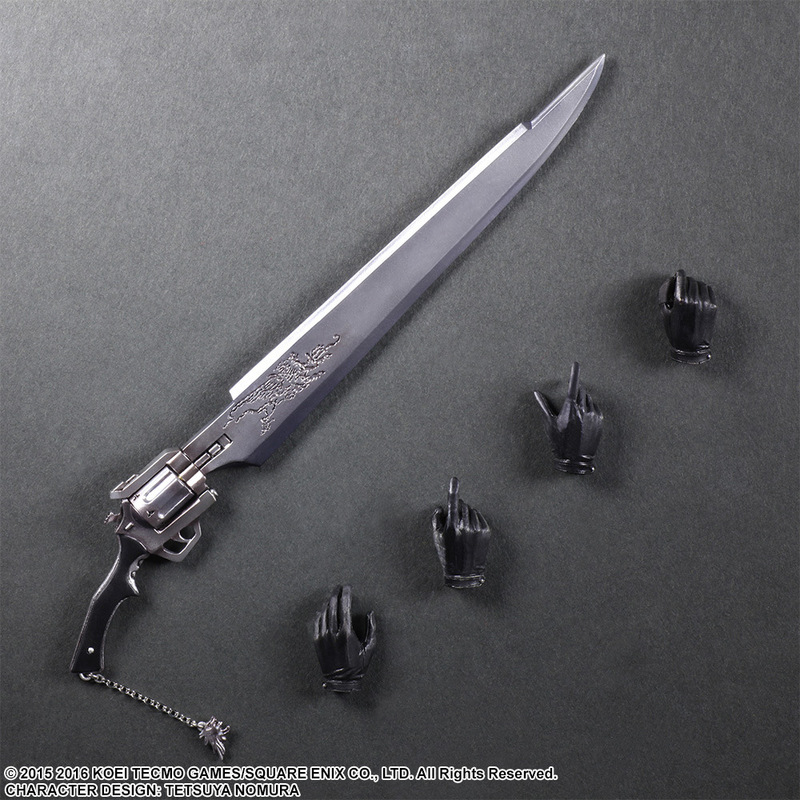 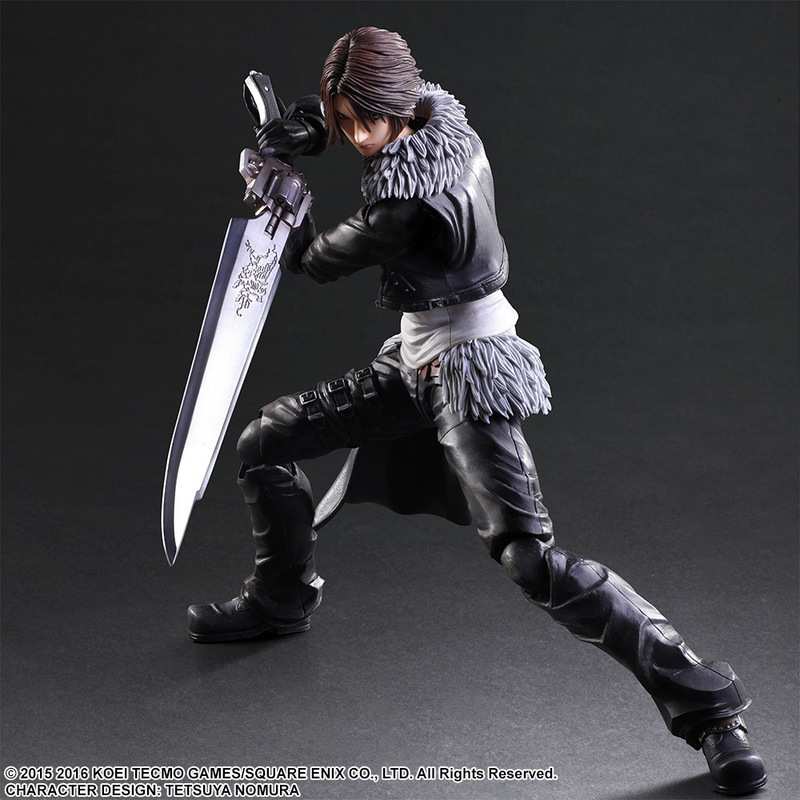 It is evident in Squall's intense expression, indicative of his personality; the accurate texture of his leather jacket and pants with the fur accents; and in the fine details in the gunblade which even have realistic splotches on the metal. 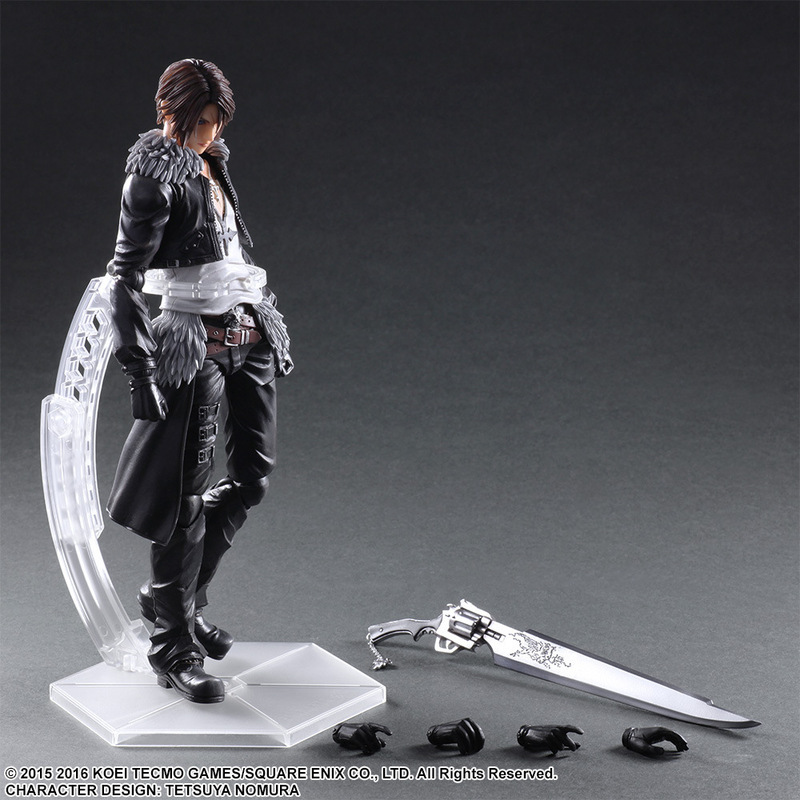 In order to allow for versatile posing, this figure includes various wrist parts in its accessories. 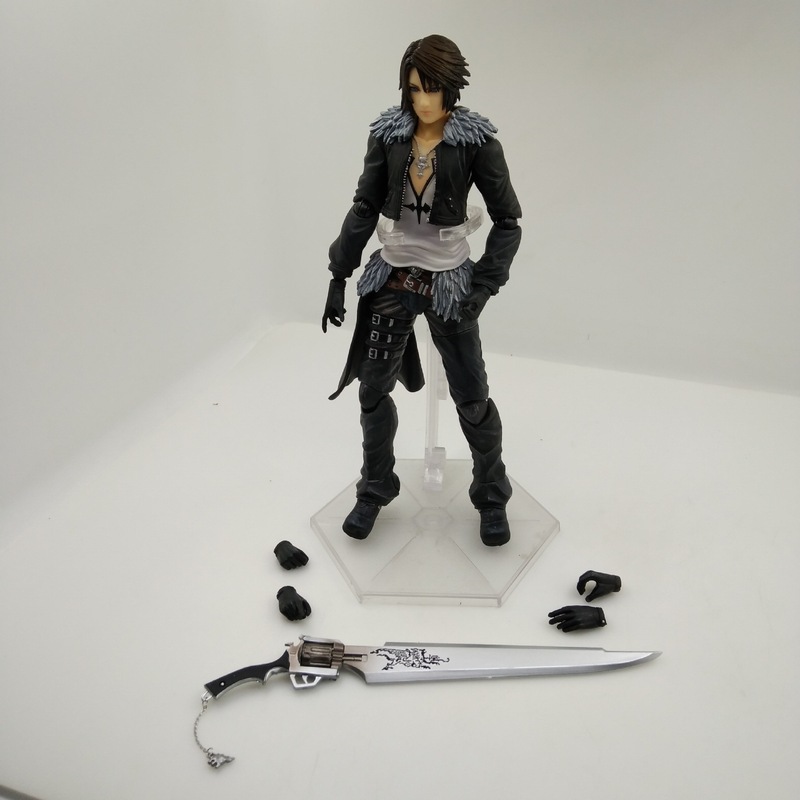 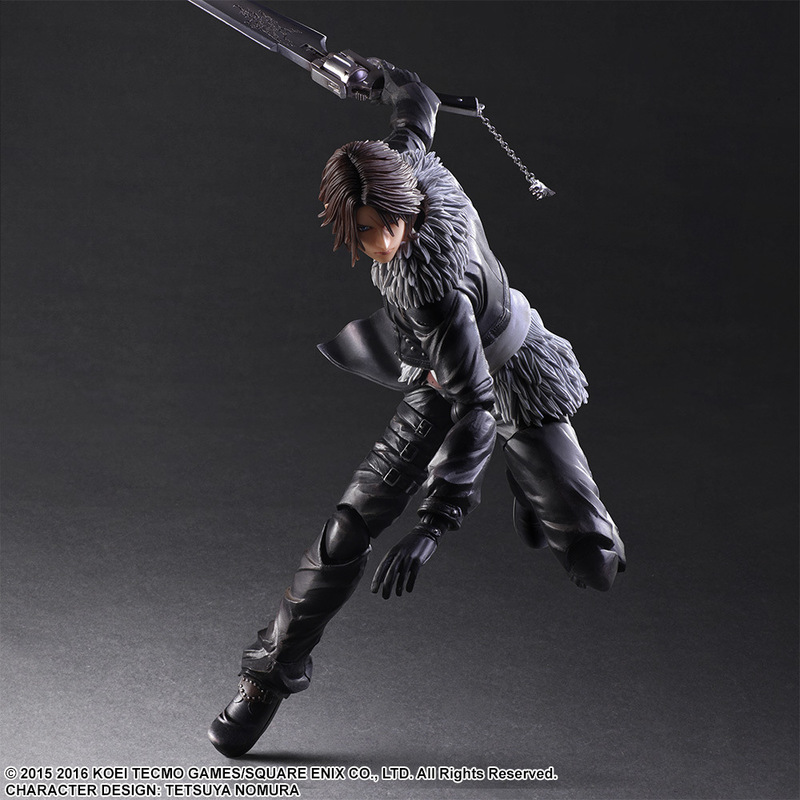 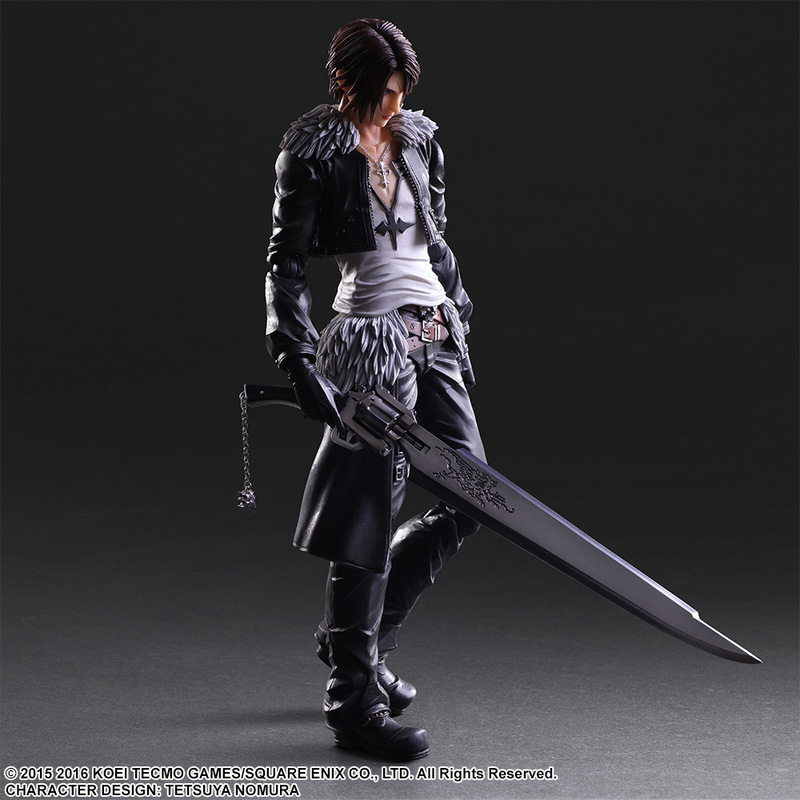 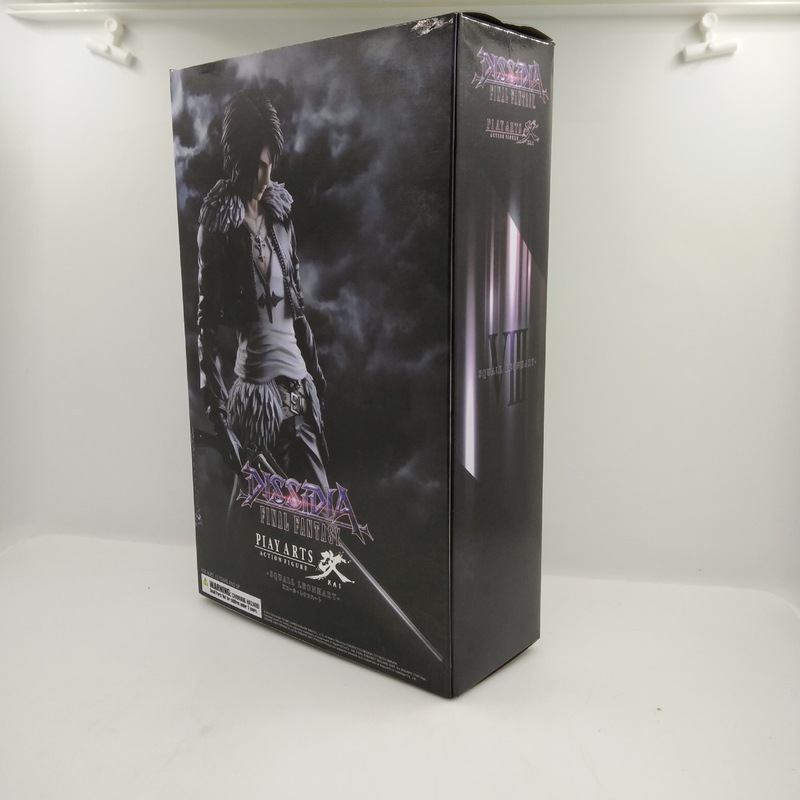 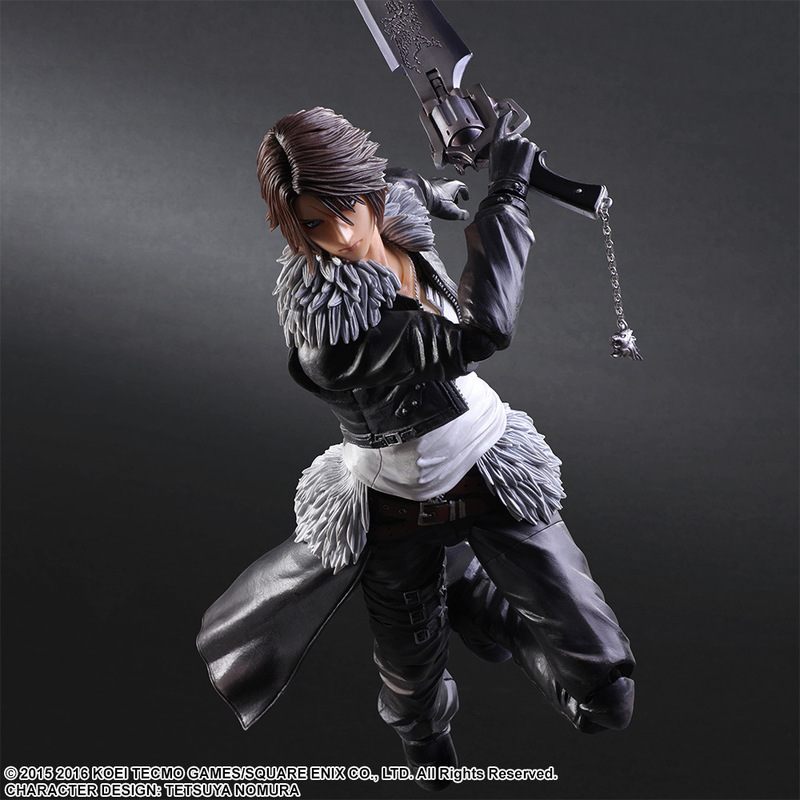 The collector can enjoy Squall's heroic stance as he holds his gunblade, making this figure a must-have for fans of this iconic hero.